I was always nervous about street photography because I had this idea that true street photography was shooting people up close, and it would inevitably lead you to get yourself into conflict situations. However, I think over the past couple of years I've found a style of street photography which suits my personality better. 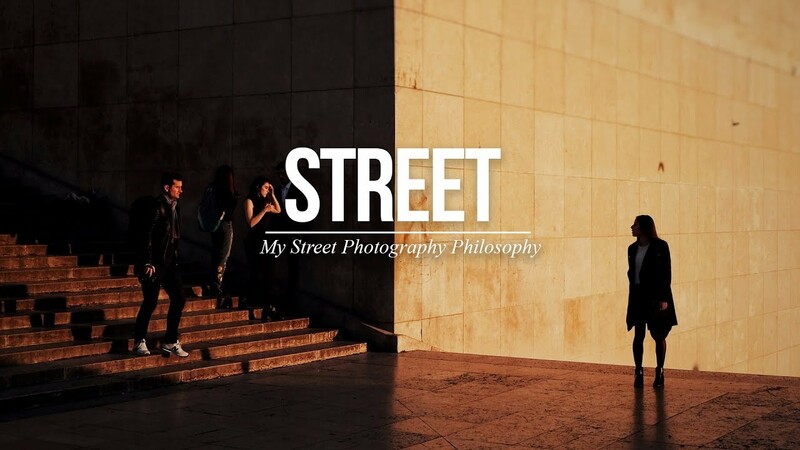 On this recent trip to Rome, I took the time to make this video sharing my philosophy when shooting on the street, in the hope that it helps you to broaden your own definition, and give you the courage to head out and shoot your take on the streets where you live. You may also like: Why I switched from the Fuji X100 to the Fuji X-T20... and why it really doesn't matter.